What is a bike fit optimization? 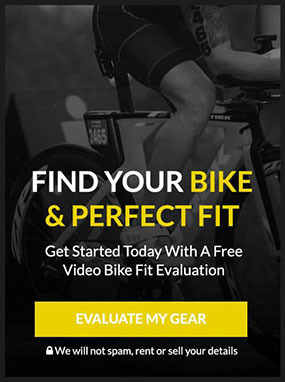 A bike fit optimization is priced at $150 and, as I’ve said previously, is available to clients who’ve previously had a fit with me – on the same bike. Tamara has been competing in triathlons for a few years now. 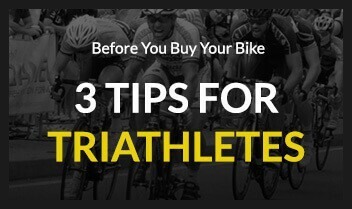 In February of 2015 she approached me seeking advice on which time trial bike to buy. We did a pre-fit on the Retul Muve and decided on a 48cm Cervelo P3. 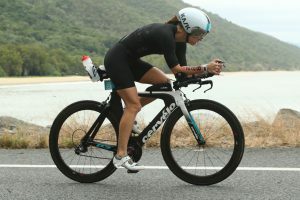 The following year Tamara qualified for Kona but unfortunately upon arrival on the island she discovered a crack in the frame and hurriedly set about finding a replacement. The race that year didn’t go to plan but she learnt from the experience and last month qualified again with a 10:17 in Cairns. Tamara finished 4th in the 30-34 age group where 6mins 7secs separated 1st from 4th and just 39secs separated 3rd from 4th. Tamara contacted me again after Cairns with the mindset of purchasing another bike to help her get more aero. After reviewing some of her race day pictures, and the original fit geometry, I suggested she come back in for a fit optimization. You’ll see below that Tamara is now lower at the front. We’ve achieved this without dramatically closing off her hip angle or impacting her ability to see up the road. 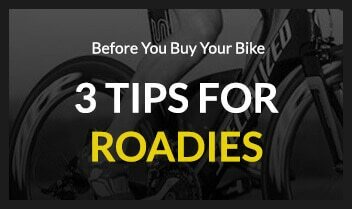 We’ve also discussed some strategies around where to place her hands to bring them up closer to her face – this should help when riding into headwinds – something she’ll most certainly encounter in Kona. The other thing we can do to improve aerodynamics is review equipment choices such as clothing, helmet and race wheels as well as race day set up – how and where to carry your hydration and nutrition. A Custom Bike Fit Optimization is $150 and is suitable for both road cyclists and triathletes. Previous Post Riding without Technology Next Post Just How Low Can You Go?